Do you have to be a cultural chameleon? 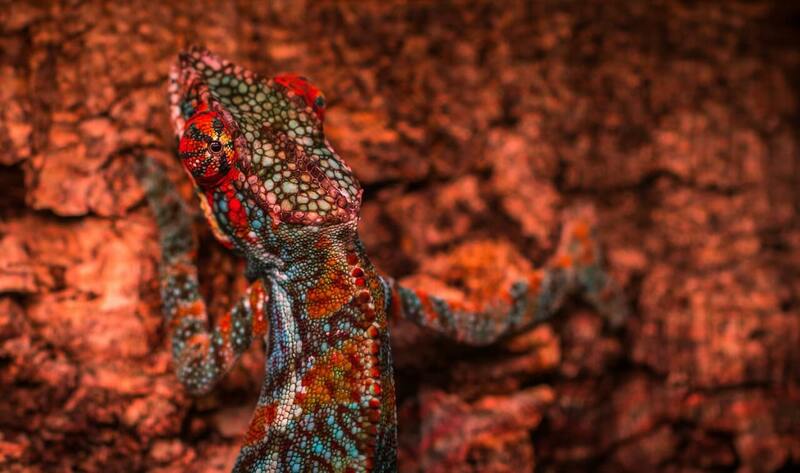 The Cultural Intelligence Center thinks cultural intelligence doesn’t mean you have to be a chameleon. But what does that even mean? In Andy Molinsky’s new book, Global Dexterity he points how knowledge of foreign cultures is necessary to be effective abroad (for expats). However, one also needs to have global dexterity for translating that knowledge into effective behavior–with some leeway, of course. A stalemate or gridlock could ensue if not one culture stands out. Molinsky cited one instance when a non-Japanese attempted a Japanese bow while a Japanese counterpart he was meeting was trying to extend her arm to shake his hand. Both were trying to adapt to the other person’s culture. So when should a global mobility professional adapt to another culture and when is doing so inauthentic or worse yet, rude? This is vital, as there times we must adapt to different cultures. That’s the gist of cultural intelligence. And is adaptation always the right choice? Here are a few questions Molinsky provided to make it easy to figure out when people can make the cultural adjustment and when one can stay culturally different? When deciding if and how much you should adapt to a different culture, reflect on how tight or loose it is. Look at the research on the 33 nations included in the Gelfand et al. study. People have different values and convictions they are not willing to compromise on just to fit in with another culture. Some people would compromise their health or religious beliefs to participate in the excessive drinking that sometimes occurs in another culture’s business dinner where alcoholic drinks play a big and vital role in decision-making. There are some companies that forbid employees from accepting gifts of any kind, including having dinner paid for lest it compromise journalistic integrity. That policy runs against the grain of the cultural values of hospitality and gift-giving in many places around the world. But cultural intelligence is not simply play-acting and performing based upon others’ preferences and expectation. It has to be rooted in a strong sense of self. One needs an inner compass to help discern when adapting goes beyond core values. Are your intentions perceived differently? Your behavior might mean one thing to you and an entirely different thing to someone else. For one person, “being yourself” might mean being blunt and speaking boldly. To them, that might express conviction and passion. But for someone who has been socialized differently, it might come off as rude and aggressive. So we have to ask whether the behaviors we use accurately communicate the intentions we want to convey. Many say it’s just a matter of respecting each other and allowing an inclusive space for differences. But even what we consider inclusive and respectful is deeply embedded in cultural norms and behaviors. Good intentions are not enough. Behavior is the way people perceive intentions, according to Molinksi. And the behaviors that most strongly communicate are less how you pass your business card and whether you kiss, bow, or shake. And they’re more whether you’re willing to adapt the process for how you get work done, exercise flexibility in your policies, timelines, etc. Are cultural differences important to retain? Diverse teams are said to innovate more than homogeneous teams do if there are high cultural quotients among the diverse team members. Therefore, if everyone tries to be the same, the team loses one of the most powerful drivers of innovation—the differences! On the other hand, if every team member insists on “being themselves” and no one adapts, the team sits in gridlock. Culturally intelligent teams draw upon their differences to find a third space where they can create innovative solutions that stem from the power of different perspectives. Global mobility managers know this only too well.